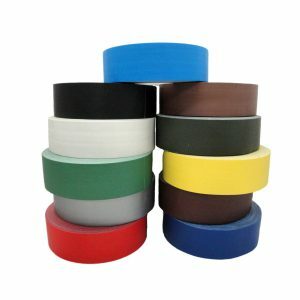 ALL WEATHER COLORED ELECTRICAL TAPE Flame Retardant & Cold Resistant Electrical Tape. 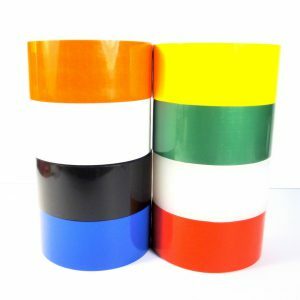 Electrical Tape (62018) is a line of colored PVC Electrical Insulation Tapes with Rubber based adhesive, which is flame retardant and cold weather resistant used generally for insulating, protection, and color-coding of electrical wires; for wire harnessing in the automotive industry. 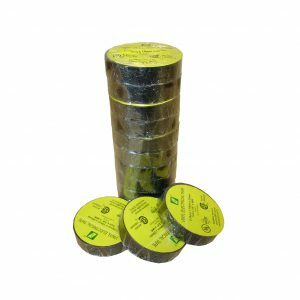 62018 Rolls are individually cello-wrapped and labeled, and (62018) custom slit and bulked packed. 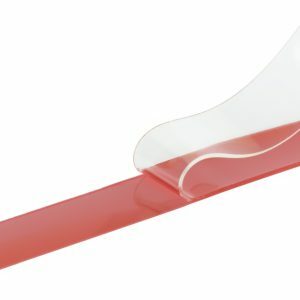 1-1/2″ (38.1MM) UL/CSA Labeled Core. 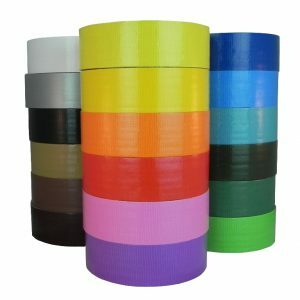 11 Colors available: Black, Yellow, Green, Orange, Purple, White, Red, Blue, Gray, Brown, Pink.